Don’t you ever wish we could one day reminisce? 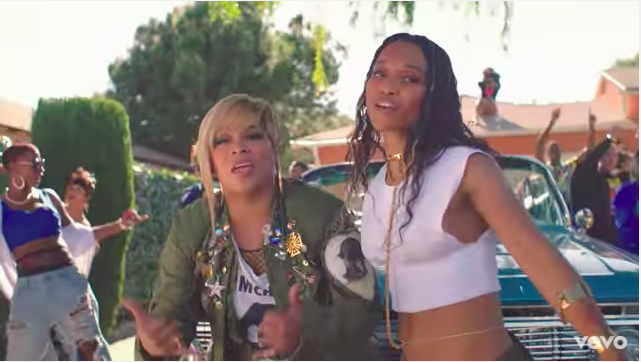 TLC has a new album coming out at the end of this month, and here is the video for the first single, which features a cameo from Snoop Dogg. In case you were wondering: no, T-Boz and Chilli haven’t aged a day. Happy Thursday!